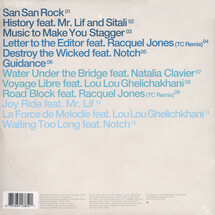 Limited blue coloured vinyl edition of the 11th studio album from D.C. based electronic duo featuring artists: Mr. Lif, Sitali, Racquel Jones, Notch, Natalia Clavier, and Lou Lou Ghelichkhani. 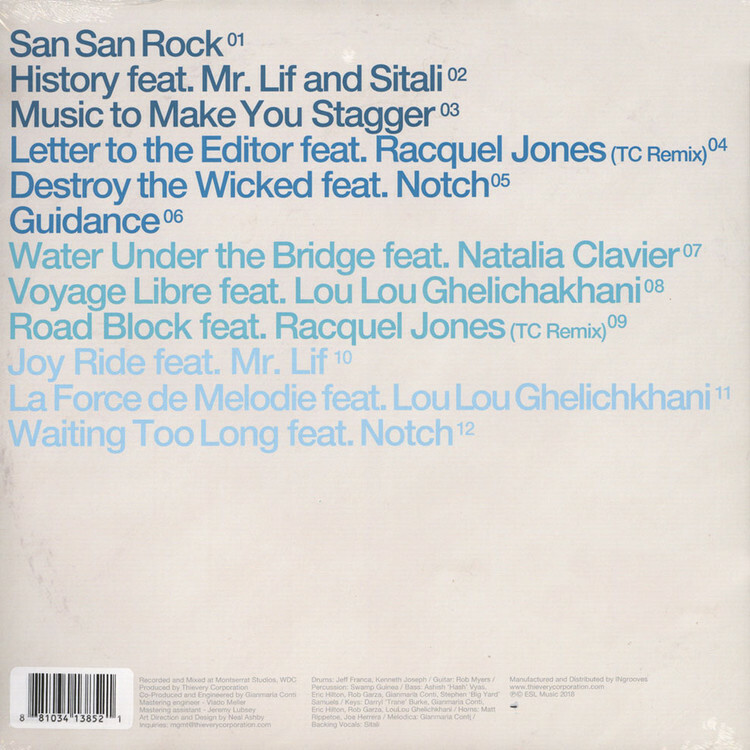 The 12 track Treasures from the Temple is a continuation from their last album Temple of I & I, recorded in Port Antonio. Blending their signature sound with classic dub, dancehall, and roots vibes.